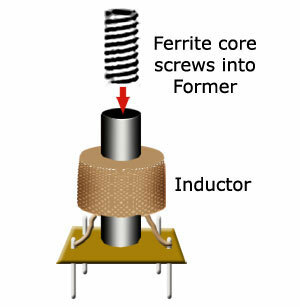 A passive component which has the ability to store the magnetic field is called “inductor”. 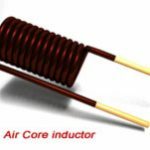 Inductor has property to pass D.C and oppose A.C.
Inductor is nothing more than a coil of a wire wound around a central core. For most coils the current flowing through the coil produces a magnetic flux around it that is proportional to this flow of electrical current. 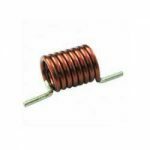 Inductors are formed with wire tightly wrapped around a solid central core which can be either a straight a cylindrical rod or a continuous loop or ring to concentrate their magnetic flux. 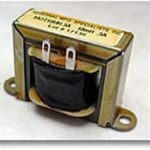 Inductors resist or oppose the changes of current but will easily pass a steady state DC current. 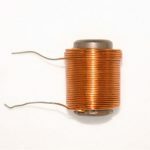 This ability of an inductor to resist changes in current and which also relates current with its magnetic flux linkage as a constant of proportionality is called inductance. Inductance is the property of an electrical circuit where by changes in the current flowing through it causes change in the magnetic field. The unit of inductance is Henry (h).